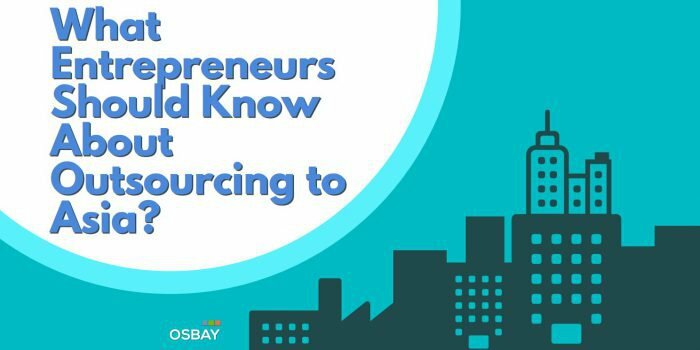 1 What Entrepreneurs Should Know About Outsourcing to Asia? 1.1 Why Outsourcing Sector in Asia Booming? 1.2 What are the Benefits of Outsourcing Software Developments in Asia? The Asian continent is turning out to be a new site for outsourcing software development projects. The region is full of talented engineers in software developments. 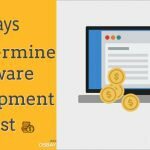 For companies looking to outsource software development, the labor here is relatively cheap despite high-quality levels. For such reasons, a lot of the giant technology companies are setting up offices in different countries of the continent. In the past, the outsourcing industry indicated stable growth across the whole of Asia. 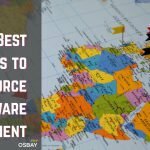 In this region, India continues to top as the largest destination for software outsourcing projects available. On the second place come the Philippines who are growing at a higher rate. The outsourcing services on this continent are technology-based. 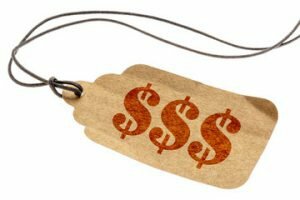 Most of them focus on trade, sales as well as e-commerce services. 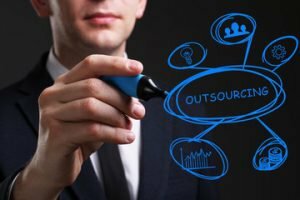 Why Outsourcing Sector in Asia Booming? There are a lot of reasons why the outsourcing industry is growing at high rates in Asia. And this is precisely in southern Asia. Most of the countries here, examples of India and the Philippines has a lot of educated students. And with limited jobs opportunities, these people have to come out creative to earn a living after the schools. India alone has an approximate of 3.1 million students graduating every year. Also, schools in these countries offer a curriculum that’s competitive to that in other developed countries such as America. Also, the governments here can emphasize on the need of taking children to school. As a result, every year there are millions of graduates who are managers, software engineers, and scientists. And these are the people who are perfect in identifying the software outsourcing projects available. It’s worth noting that, more than 40% of the top 100 outsourcing companies originates from Asia. And the good thing is that, in comparison to other the outsourcing software development services are cheaper and of high quality. 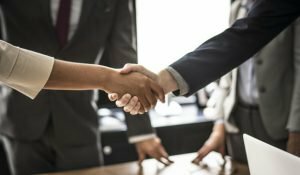 What are the Benefits of Outsourcing Software Developments in Asia? Asia as a continent has in it a lot of educated software engineers. From the universities and colleges, thousands of fresh graduate yearly. With such a pour of skills in the market, you have a variety to select the best. The good thing with this labor is the fact that they can take low bids. The outsourcing software development services are of high quality from Asian operatives. 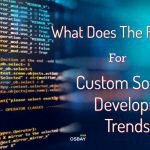 And this has been the reason Asia as a continent stands as the leading destination for outsourcing software development projects. Due to the high level of unemployment in Asian countries, the labor here is cheap. When you’re outsourcing in Asia, there is a guarantee that you can make profits on both quality and savings. These people are willing to work on rates that can’t get in countries such as the US. It’s for this reason that most of the Western countries giant companies are partnering with software engineering companies in this continent. Lack of control on the project: You are only eligible to offer basic instructions on how the project goes. The reason being, you hire a contractor instead of an employee. The worker is always far from your office so you cannot do oversight of what he is doing on the other end. Poor Communication: You can also have issues with communication as time zones may differ. Also, the selected mode of communication may not be convenient. It can also be the worker has no reliable internet connection. 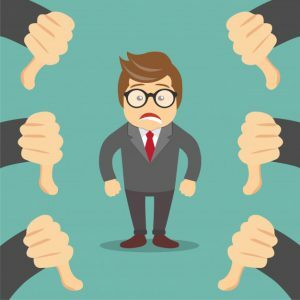 Poor Quality: If you’re not evident during the selection process, you might end up working with someone whose services are of low quality. Even though they have a wide range of skills, a good part of this labor is unqualified. There are a lot of things that you can learn about outsourcing in Asia. The above are among the best stories about this prestigious region. If you want to carry on with outsourcing software development services, Asia is the place to consider. 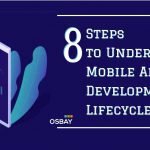 And if you’re looking for a company that can outsource about Android or the iOS application development, consider Osbay as a perfect choice. They have clients worldwide and willing to serve you.